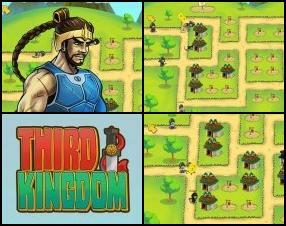 Description: In this tower defense game you build not only towers but also farms to earn money. 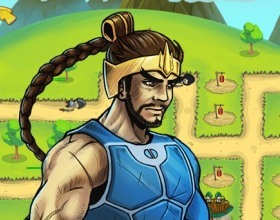 Your aim is to protect your farmers and kill everyone who's trying to harm your kingdom. Upgrade and build new structures using earned money.